BOSS Containers offers the highest quality ocean containers at discounted prices. 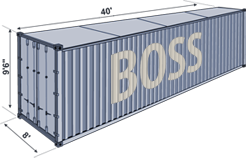 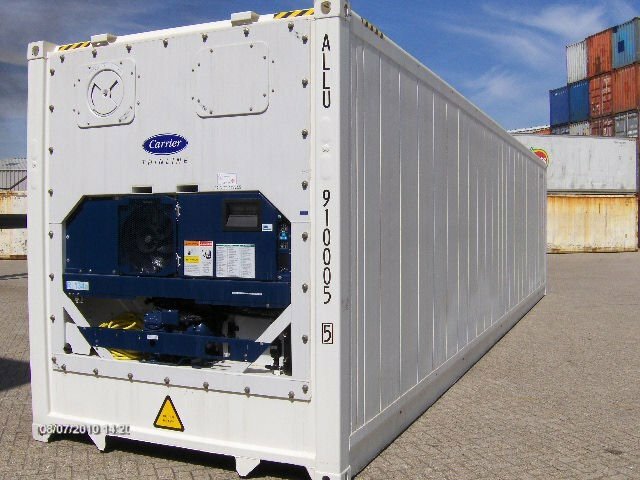 BOSS Containers provides specialized delivery service for ground level storage units, we ground the container where you need it when we deliver. 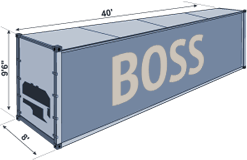 All of BOSS Containers are certified Grade A Wind Water Tight. 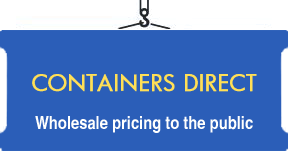 We work directly with steamship lines cutting out all of the middle men guaranteeing you get the best quality at the fairest price.